Check out this stylish Cabrillo nail head chest, it would look great in our homes wouldn’t it? Take one look at the price, and it makes us think twice. 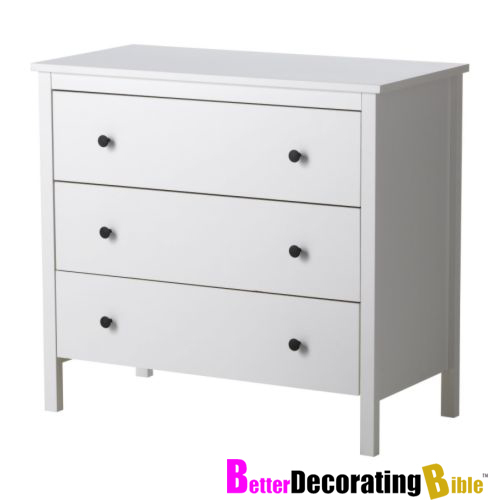 Getting this look at home is easier than you think, with a $100 Ikea dresser, the possibilities are endless. Keep reading for full instructions to get you started! 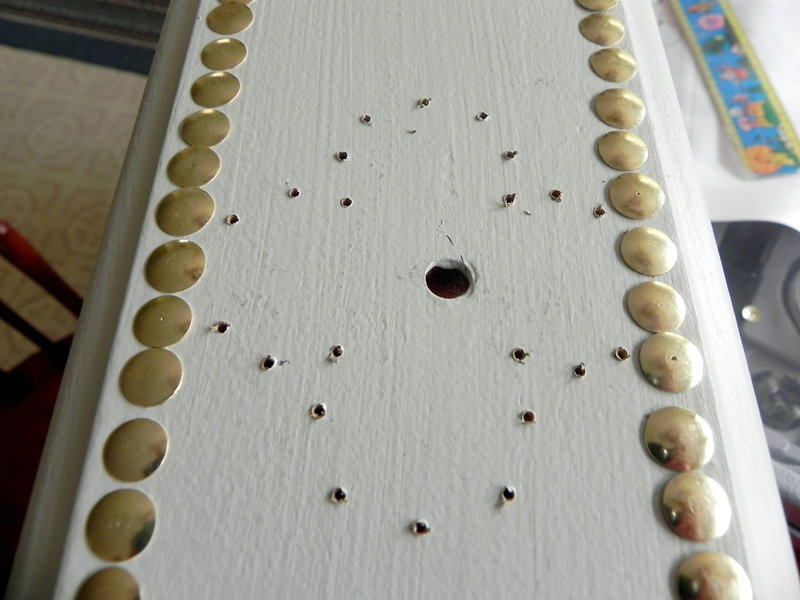 BDB Tip: This same process is a great way to glam up headboards, mirrors, and any other boring furniture you may have. 1. 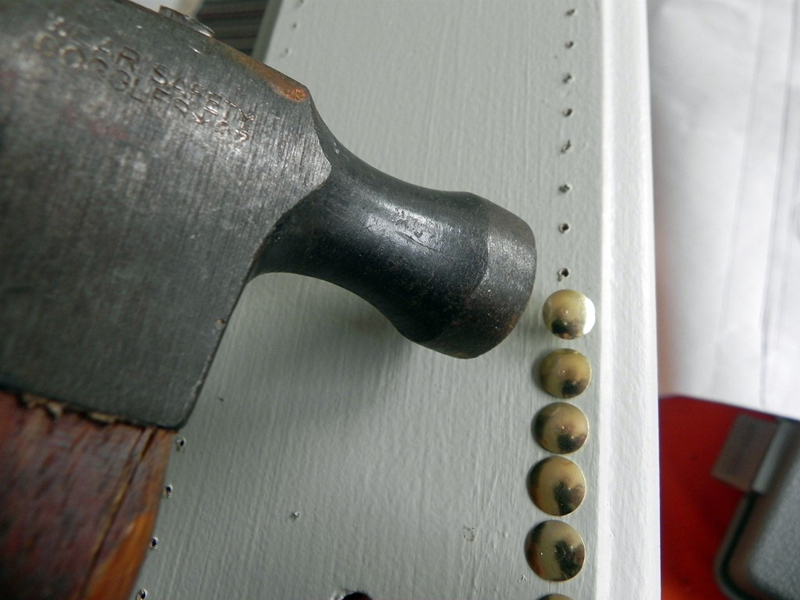 Decide what kind of nail head design you want and with a marker, mark holes where each tack will go. 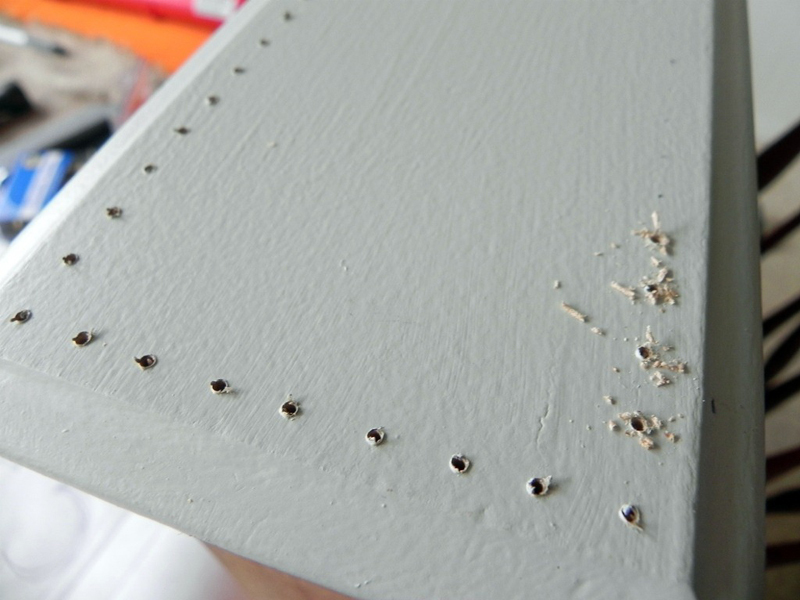 If your holes are 1 cm in diameter, your holes need to be 1 cm apart for a continuous line of tacks. 2. Drill a guide hole (1/32 drill bit) for every tack if you have trouble nailing them in right away. Don’t drill all the way since you want to hammer your tack into the wood itself, or else it will fall right out. 3. 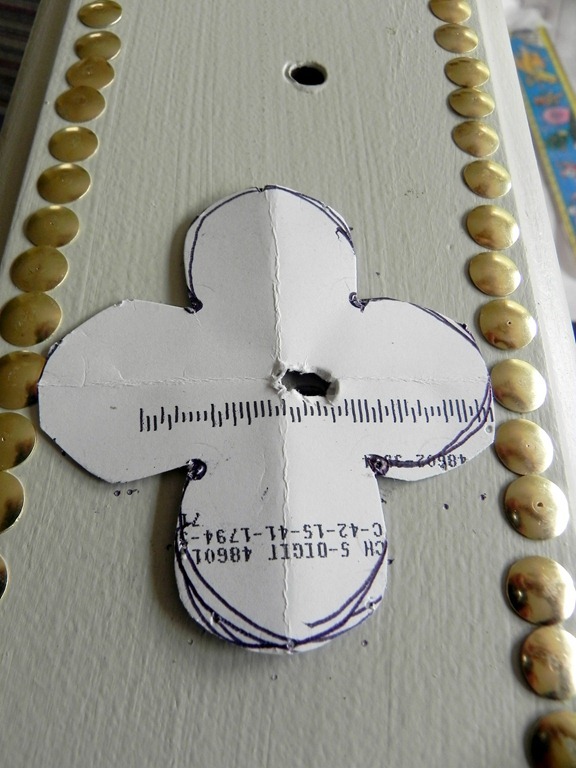 For a quick design, cut out a simple template from the internet and mark dots around it at 1 cm intervals. 4. Switch your knobs for classy gold ones and buy a glass top (also can be bought from Ikea) for the top of your chest. And…Voila! 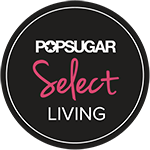 This entry was posted in Bedrooms, DIY and tagged better decorating bible, cheap, chic, design, diy, do it yourself, ikea hack, interior, nail head chest, project, suzy q. Bookmark the permalink. 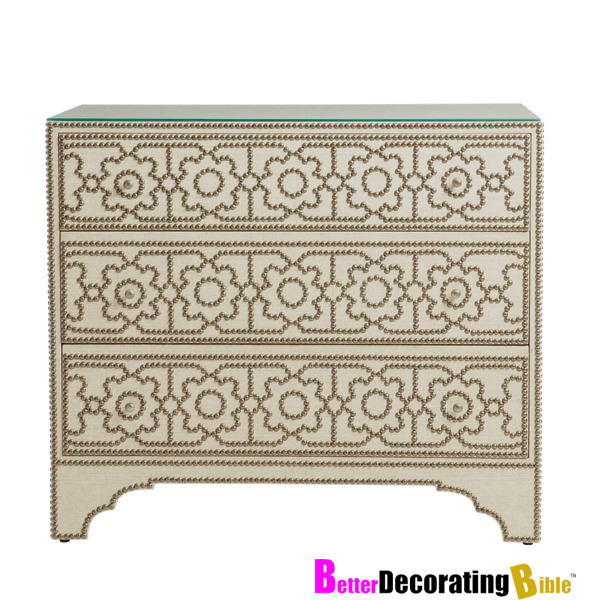 3 Responses to DIY Friday: Turn a Boring $100 Ikea Dresser into a $1,500 Nail Head Chest! Ouch – FYI: Don’t use a hammer to put tacks in – a wooden or rubber mallet will prevent the nails from scuffing or chipping or at least cover the hammer with a cloth. Cool idea though! Thanks for the advice Jenny! Where can I see the finished product?